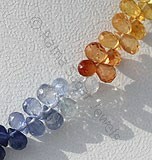 Derived from the Greek word Sappheiros referring to dark blue, Multi Sapphire gemstone beads as the name suggests could be found in variety of colors varying from blue, green, purple, yellow, orange, pink orange and clear. 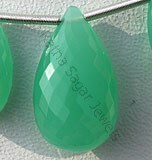 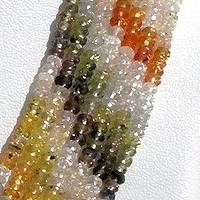 The history of Multi Sapphire gemstone beads dates back to ancient time when it was mounted on the crowns of the then kings, however with changing time it was used in making various jewelry items. 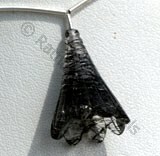 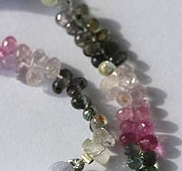 In the ancient times it was considered as Stone of Bishop which adheres various holistic powers which protected the wearer from different types of negative energies revolving around him. 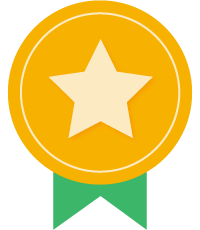 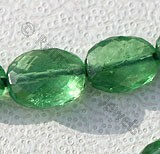 It helps in resolving disputes and brings peace in the life of user. 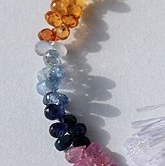 A collection of these colorful sapphires gives your jewelry and ornaments a look that also helps you enhance your looks and add more to your amazing sense of attraction. 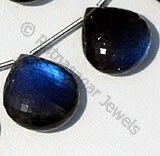 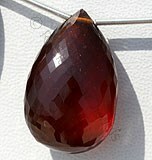 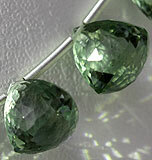 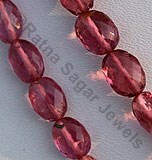 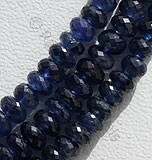 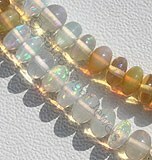 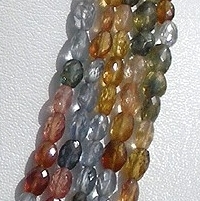 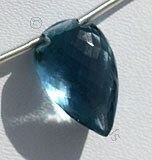 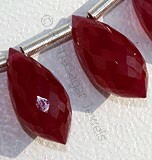 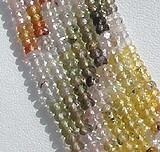 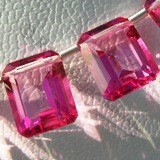 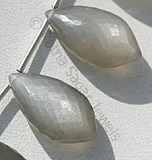 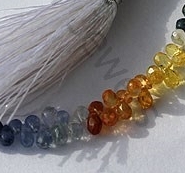 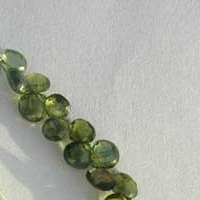 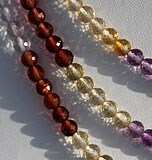 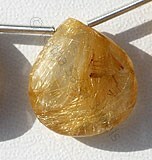 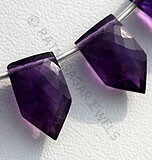 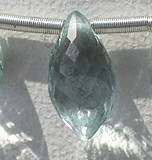 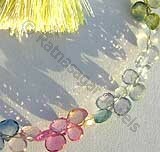 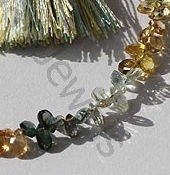 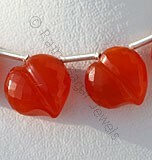 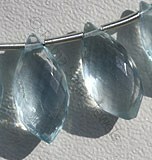 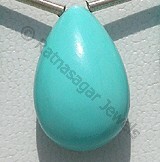 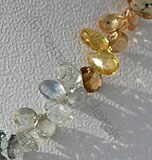 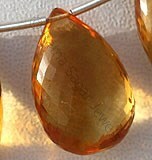 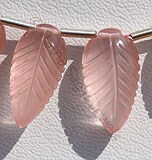 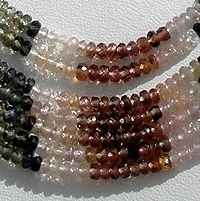 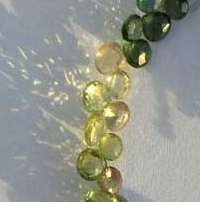 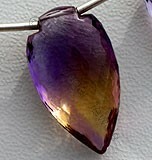 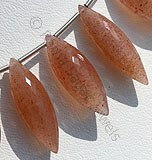 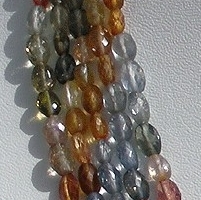 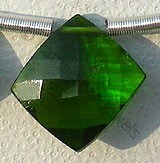 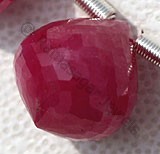 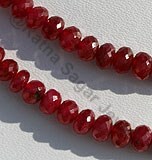 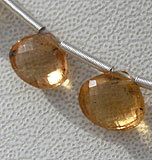 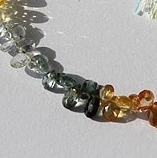 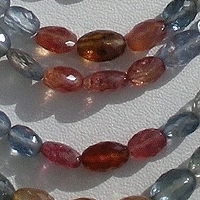 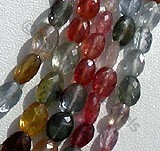 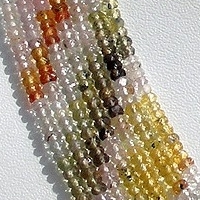 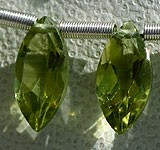 Multi Sapphire gemstone beads are something that deserves a definite space in your jewelry/gemstone wardrobe. 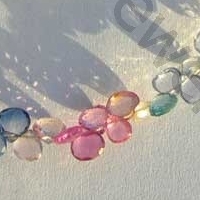 A fine collection of Multi Sapphire gemstone beads in your jewelry wardrobe is something that is extremely extraordinary, giving you an additional reason to buy these gemstone beads.